P2RX7, which is found in the central and peripheral nervous systems, is responsible for influencing the long-term immune system of the body. “If you get rid of the P2RX7 protein, you lose the generation of these memory cells,” said Dr. Stephen Jameson, Professor and Chairman’s Fund Professorship in Experimental Pathology, Department of Laboratory Medicine and Pathology, University of Minnesota Medical School. In the past, scientists had a different viewpoint on the function of purinergic receptor P2RX7 which activates the natural immune response. They believe it was a “bad thing” so it was blocked. However, when these memory cells are developed, they can stay in the body for many years and protect it from viruses and reinfection. Unfortunately, the research team also found that it was possible to lose this immune protection against infections. “We found when certain drugs are used to control neuropathic chronic pain in mice, immune memory cells start to decay,” Dr. Jameson said. The UMN team believes that this study’s finding could be benefit other researchers and pharmaceutical companies as well. This can enable them to start analyzing certain aspects such as how to aim at neuropathic pain without harming the immune system. 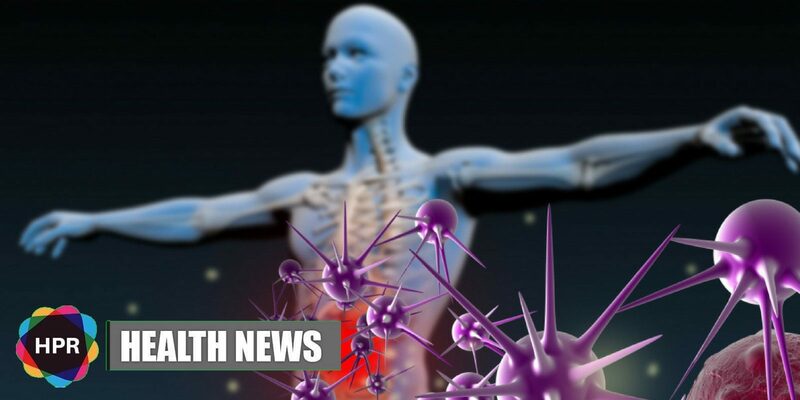 It was written in collaboration with several other UMN researchers including Dr. Henrique Borges da Silva from the UMN Medical School’s Center for Immunology.